Maruti is very fast to respond to changing market trends. In the recent past they have wiped out models that were not working, including Celerio diesel, and launched a plethora of products across fast moving segments. Their invincible Alto range, which nobody dared to compete with, was challenged by Renault Kwid. Kwid clearly was a success because of its SUV-ish stance, apart from the surprise pricing. Maruti has clearly stood up and took notice. And to respond, they are working on an all-new small cross-hatchback which will rival the Kwid according to Autocar. They say it will NOT be a replacement of the Alto range and instead will play by its side. Other details are scarce but we can safely expect a raised ground clearance, high seating and either the 800 cc or 1 liter engine options to power the car. Styling would be the key. Maruti has been terribly neutral in their latest products – Brezza, Baleno etc. If they have to go after Kwid, they will need a car which looks crossover-ish and not just a cladding-sworn version of a strict hatchback labelled as a cross (like Etios Cross!). 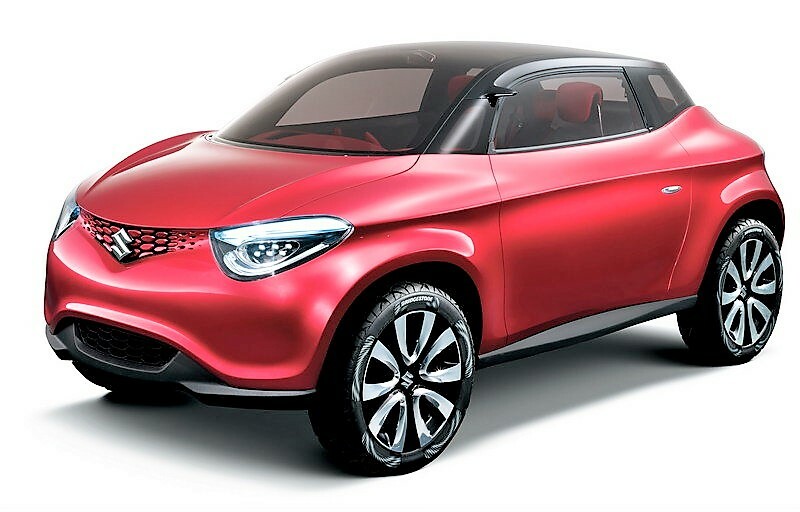 Maruti Kwid rival, they say, will be unveiled at the 2018 Auto Expo. And depending upon the complexity of the concept, we will gauge how long will they take to launch it up in the market. 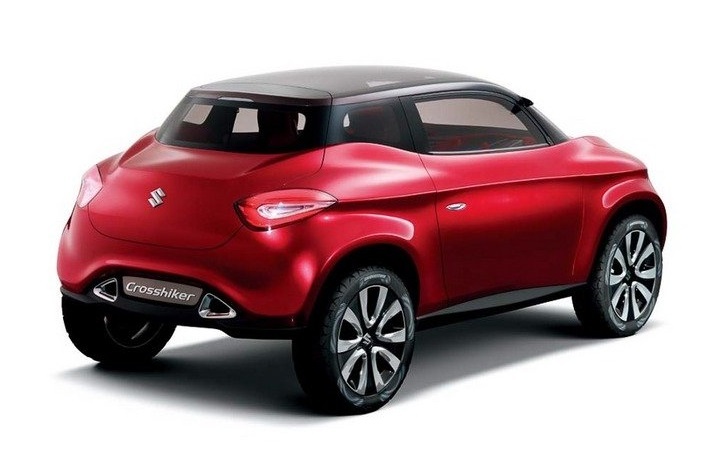 *Pics of Suzuki Crosshiker concept on this article are for illustrative purpose only.